The first hint of the warmer weather and the blossoms have exploded here at Kilby Park Tree Farm. 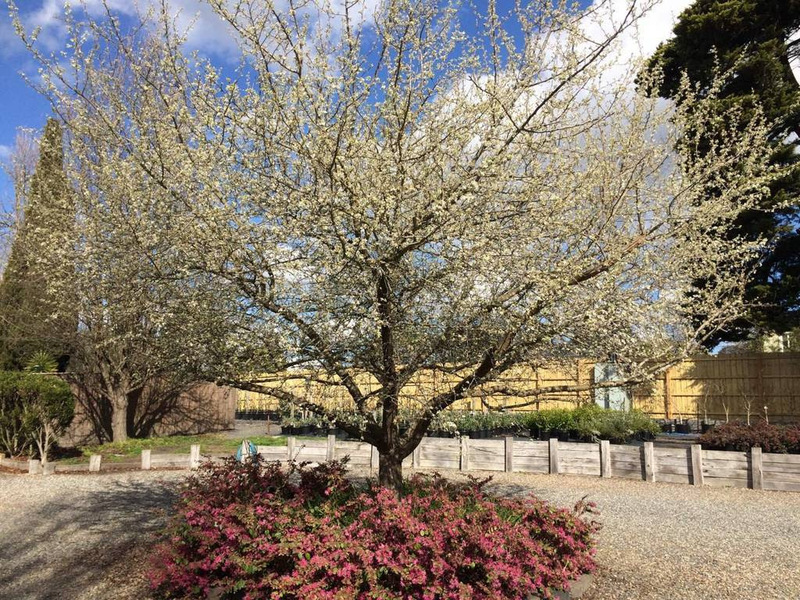 Our feature tree in the driveway, the Pyrus nivalis (Snow Pear), has come alive, so when you visit, check it out as you drive through the front gate! 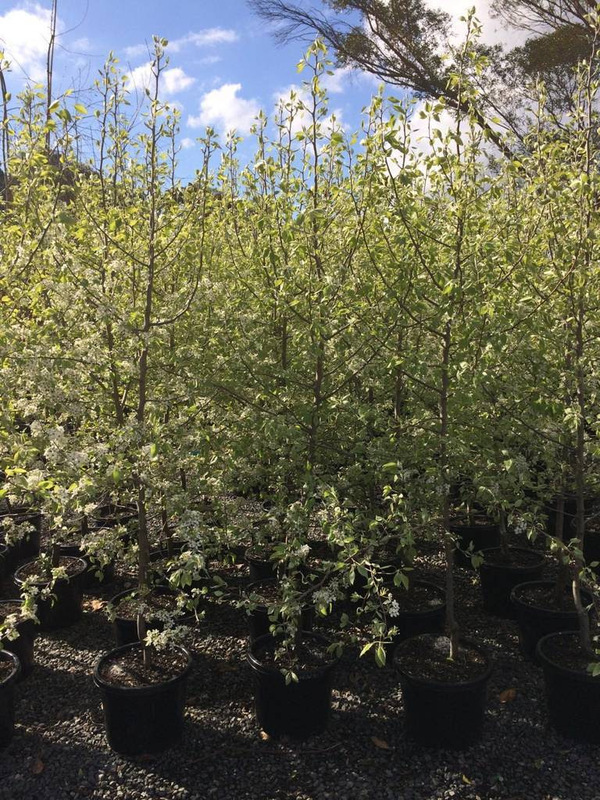 We have the Pyrus nivalis available in all sizes, as well as plenty of stock that has come to life with the Spring warmth so have a look through our ‘in stock’ items for the month of September. 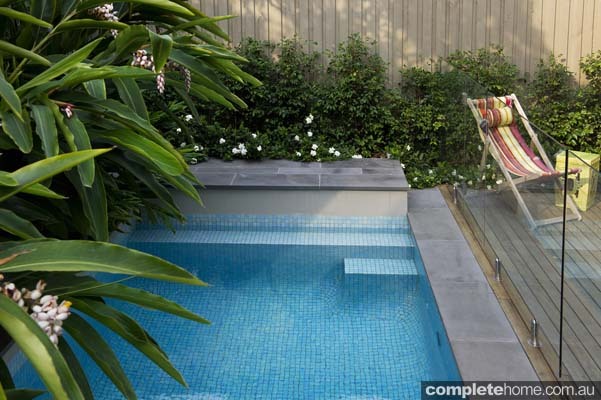 A very colorful plant perfect for our Melbourne cooler climate, with its grey green foliage making it a versatile choice to provide contrast in any garden design. Use as a stand alone plant or group together in larger groves, this specimen has the added ability in dealing with our drier and hotter summer conditions . 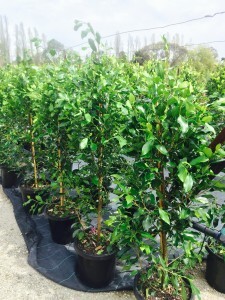 Check out some of our current 40cm stock of Pyrus nivalis​ below. 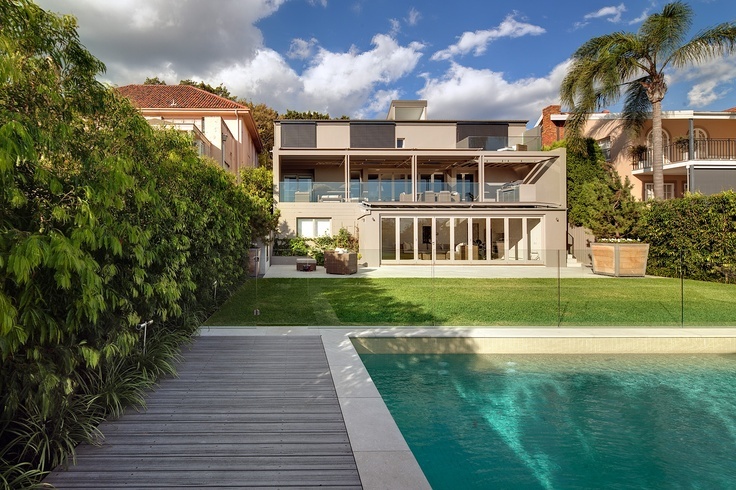 Nothing says Melbourne Spring than flowering Magnolias, and the Magnolia Royal Star makes for a perfect compact option as a stand out feature tree. 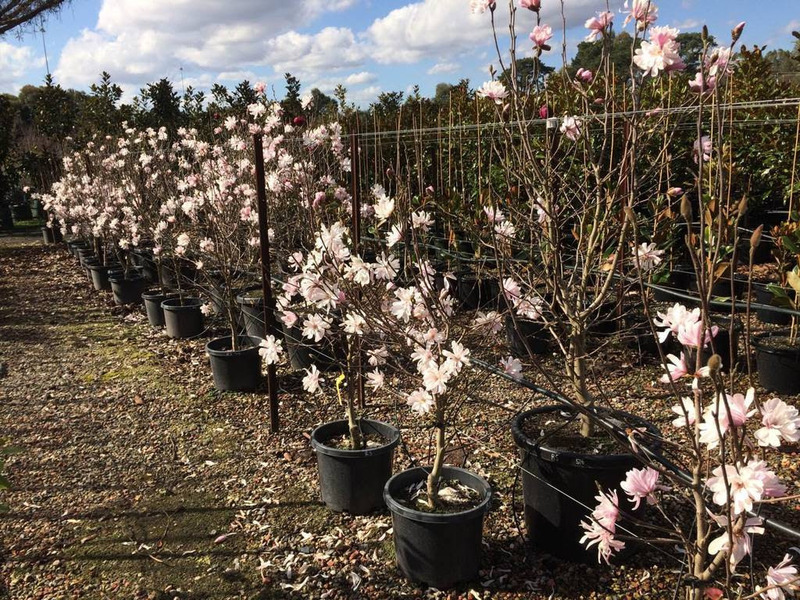 Our stock has already started to flower, and we can’t wait for the pure white stars to cover this multi-stemmed classic. 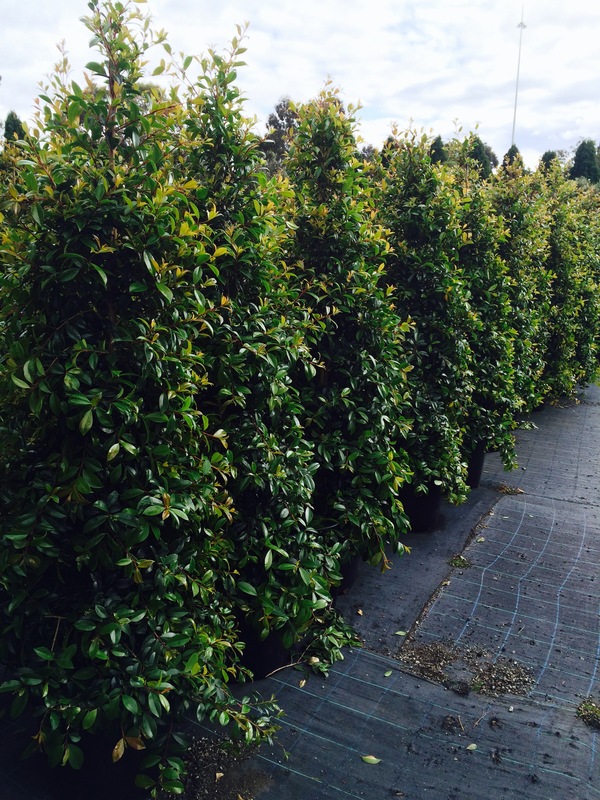 Check out some of our current stock of Magnolia Royal Star below. 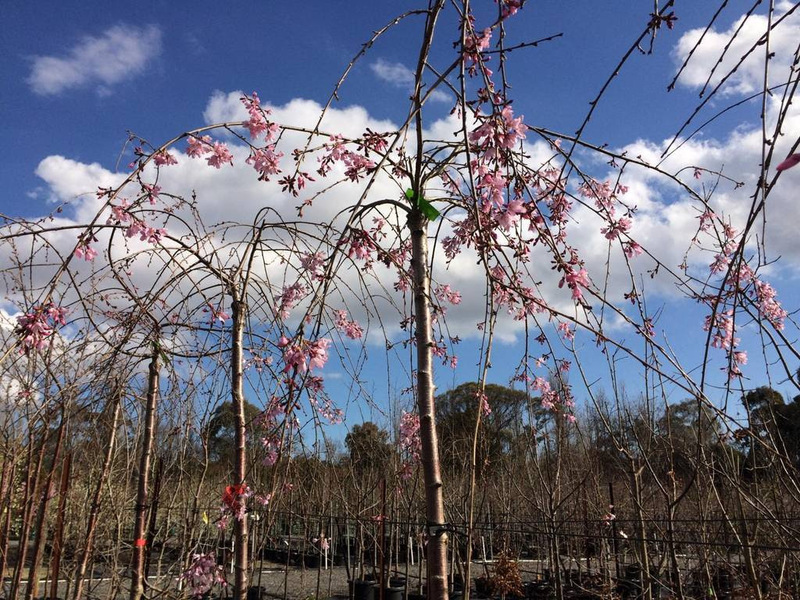 Springtime means blossoms, and these fragrant and soft pink clusters are starting to cover our stock of Prunus Pink Showers. 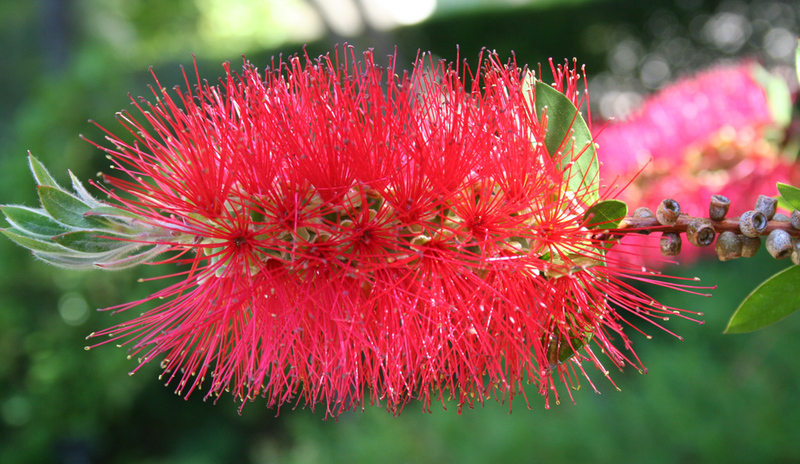 This beautiful standard weeping tree has become very popular in inner city plantings, and in the right conditions, can live up to 50 years old. 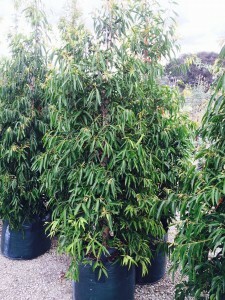 Check out some of our current stock of Prunus Pink Showers below. 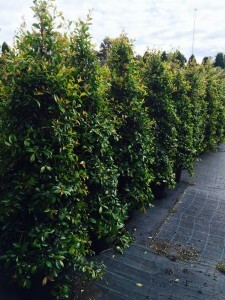 We are still clearing out all stock of Cut Leaf Birch right through Spring, and this is another specimen perfect as a stand alone feature or in groups of larger plantings. 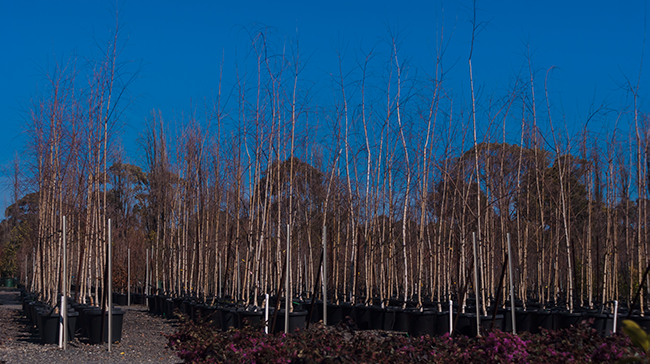 Thrives in sunny and shaded conditions, Betula Dalecarlica shouldn’t be overlooked for any urban project in a small garden or open space. 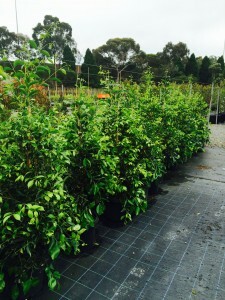 Check out some of our current stock of Betula Dalecarlica below. Come in and see us during the week at Kilby Park Tree Farm to look over our extensive range of trees and shrubs for any landscaping or design project. 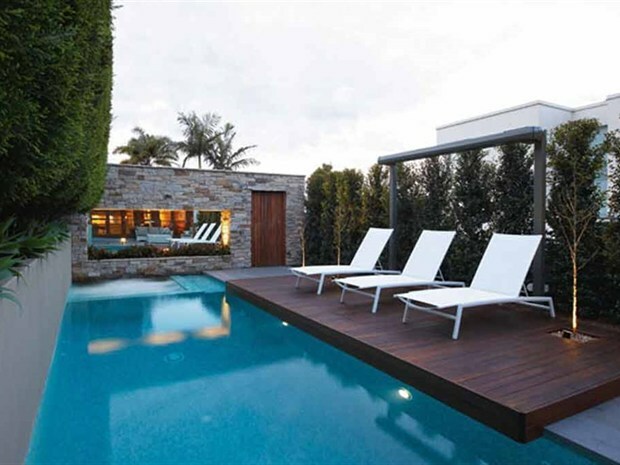 Check out our contact numbers here.